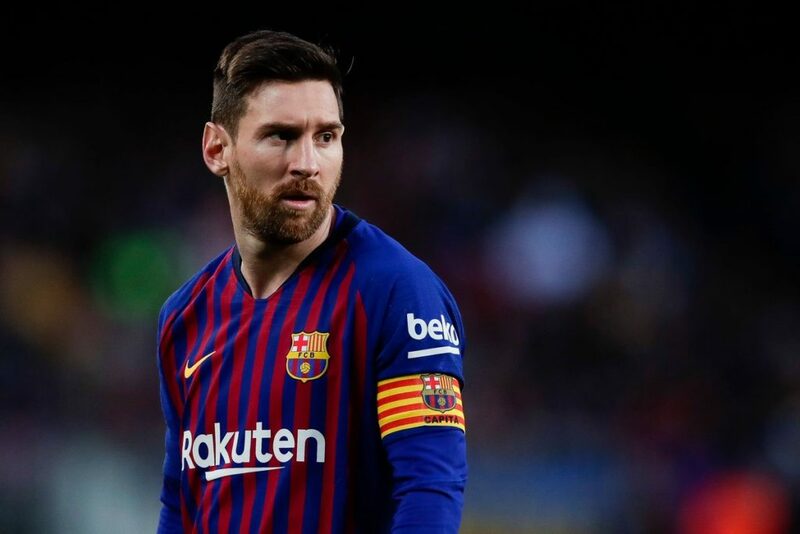 Barcelona are in town this evening as the runaway Spanish La Liga leaders are set to take on Manchester United in the first leg of their Champions League quarter-final. Our form has dipped in recent weeks and we have a huge challenge on our hands against the Catalans front three of Lionel Messi, Luis Suarez and Philippe Coutinho. Ole Gunnar Solskjaer has been handed a blow in that Ander Herrera, Marcus Rashford and Nemanja Matic are all struggling to be fit in time for the first leg at Old Trafford this evening. Barcelona only have Ousmane Dembele missing through injury. The German has won the starting spot from Jasper Cillessen in the Champions League this season. Marc-Andre ter Stegen is one of the best in the world, so much so that many feel he should now be Germany’s number one, ahead of Manuel Neuer. How often we will test ter Stegen remains to be seen. I am expecting a very defensive setup and counter-attack game from Ole Gunner Solskjaer. 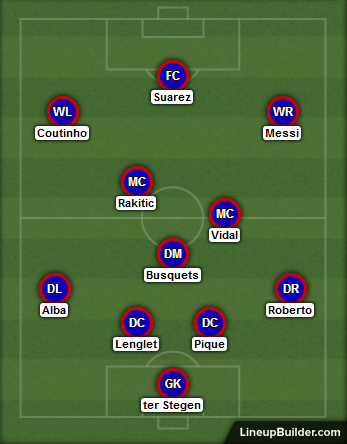 One weakness in the Barcelona team is down the sides of their defence. We really need to take advantage of the space they lead behind. Unfortunately, Jordi Alba has ridiculous pace to get back in position even when he’s hanging around our 18-yard box as his starting position. Clement Lenglet has won the starting centre-back spot from Samuel Umtiti this season to partner former Manchester United defender Gerard Pique. Sergio Busquets anchors the midfield and alongside him is the unpredictable Arturo Vidal. You never know what to expect from the Chilean. He’s a live wire and we can expect a box-to-box game from him. Vidal makes excellent runs from deep into the penalty area also, so he’s another goal threat in this Barcelona side, though he hasn’t replicated his goalscoring prowess that he had in Germany and Italy just yet. Ivan Rakitic often runs the midfield and you can expect the Croatian to see a lot of the ball this evening, laying it off to the front three.